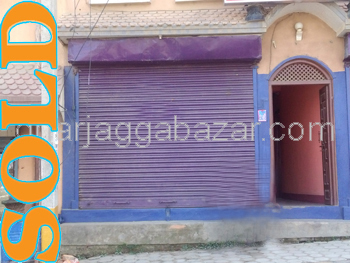 a ground floor, externally 3 shutters, internally a open hall type,best suitable for godown in order to upload and unload the goods and for transport purpose touched with 20 feet wide road for 10-14 wheelers vechile at Tinthana-Kalanki is on rent. 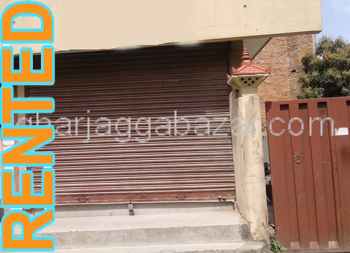 a 10x12 size shutter in the most potential place just front gate of newly opened nepal's largest hospital mediciti at Nakhu, bhaisepati, lalitpur is on urgent sale. 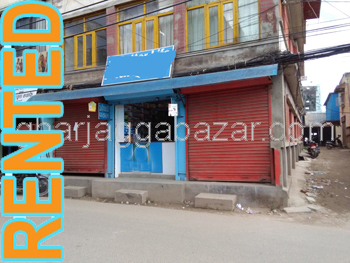 2 shutters are available, just near nepal share markets building in putalisadak, just 1 kitta inside from main road without parking space at putalisadak is on rent. 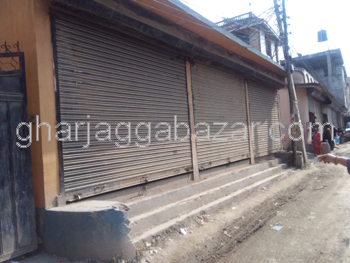 two shutters facing south touched with main road of norvic hospital line on ground floor of wall system safe and sound house at Thapathali is on rent. 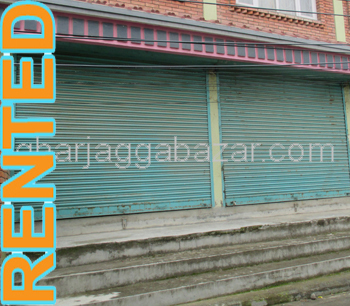 a nice 1 shutter having 2 rooms of 10x10 size, 100 mtrs inside from main highway road of 22 feet, south facing, truckable road,opposite of rato bhale restaurant at Babar Mahal is on rent. 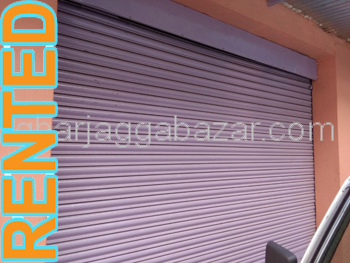 having 3 shutters in ground floor suitable for office(700 sqft), 2 shutters in 1rst floor(10x25,9x25)suitable for store purpose having good access road,little inside from main road at Kalanki is on rent.